Retro Aviators with a cool and contemporary slim line look. Indie shades from true icons of eye protection and sunglasses style - Ray-Ban. 'Cockpit' are perfectly poised to transform any Mod and Indie look to a whole new level. Retro heritage and an iconic style... 'Cockpit' Mens Sunglasses by Ray-Ban. 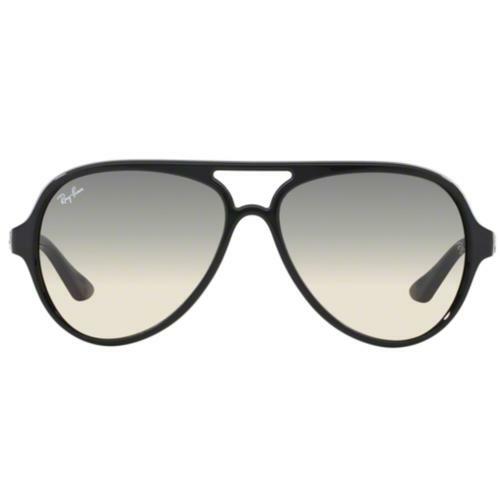 'Cockpit' sunglasses by Ray-Ban are a cool Retro style slim line Aviator that feature a less dominant, slim line lens that is expertly designed to compliment most face shapes. A contemporary Indie take on Ray-Ban's own classic Aviators provides cool eye coverage for any discerning Retro and Mod fashion connoisseur. 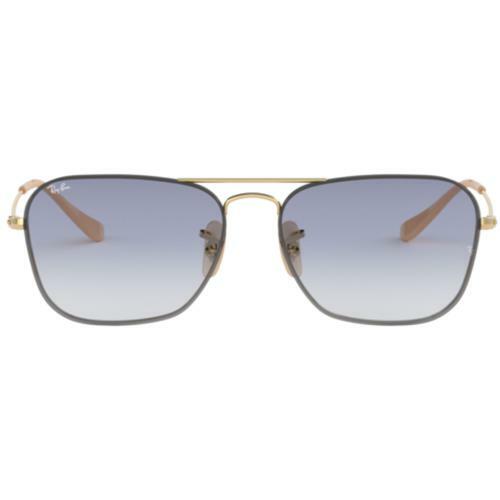 These Retro Ray-Ban 'Cockpit' shades feature fine brow and nose bar detail, slim temples and Ray-Ban signature to both nose pad and lens. In gunmetal with iconic Retro G-15 green lens [What's this?]. Perfect contours, classic shape and the ultimate Indie Mod eyewear. A Vintage style with a modern Indie look - 'Cockpit' Mens Sunglasses by Ray-Ban. 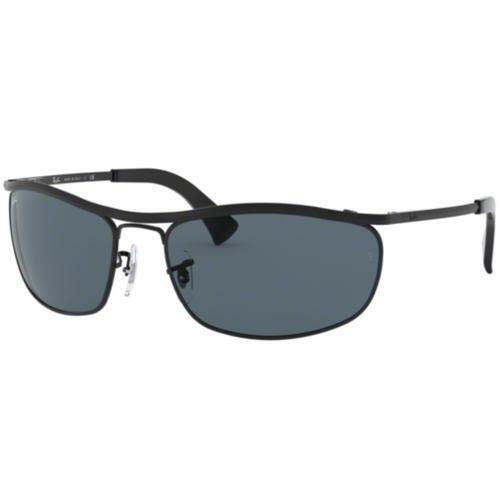 A style that came to prominence in the Tom Cruise Ray-Ban years. Think Top Gun. 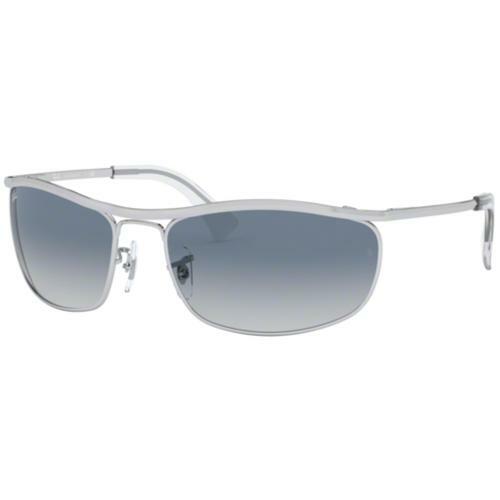 Taking Robert Redford's '3 Days of the Condor' Aviator look to a new dimension - 'Cockpit' by Ray-Ban. Dig your Sixties Mod double breasted pea-coat out, turn the collar up Retro style and reach for your Ray-Ban 'Cockpit shades. 'COCKPIT' MENS RETRO INDIE MOD AVIATOR SUNGLASSES by RAY-BAN - Part of the icons collection, 'Cockpit' by Ray-Ban feature a slimline and contemporary look. 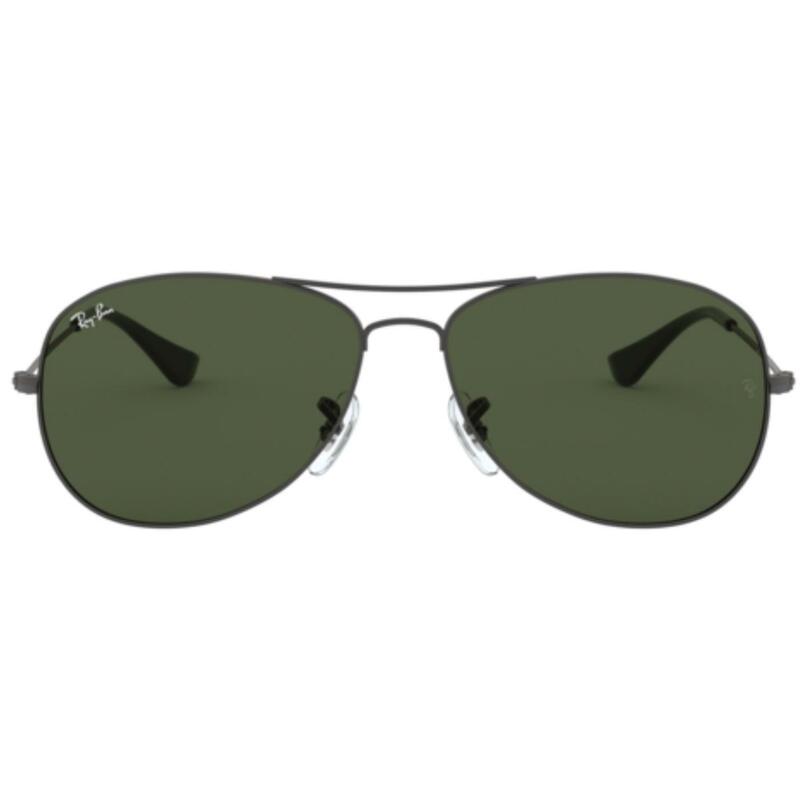 A less dominant lens to it's older bother, the classic Retro Aviators, 'Cockpit' also features a fine brow and nose bar, thin temple and signature Ray-Ban branding to nose pads and lens. Green tinted Retro gradient lens, gunmetal frame. Striking Mod sunglasses by Ray-Ban - 'Cockpit' Mens shades. SKU: RB3362 004 Ray-Ban Cockpit Aviator Sunglasses in Gunmetal.